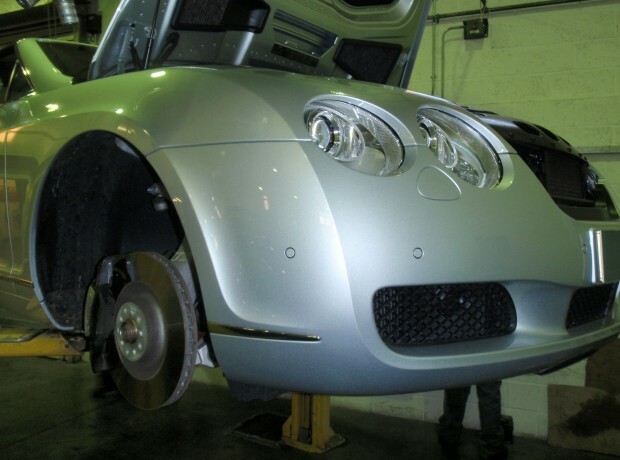 With the performance of the Bentley GT models you need to be certain the braking system is up to scratch. 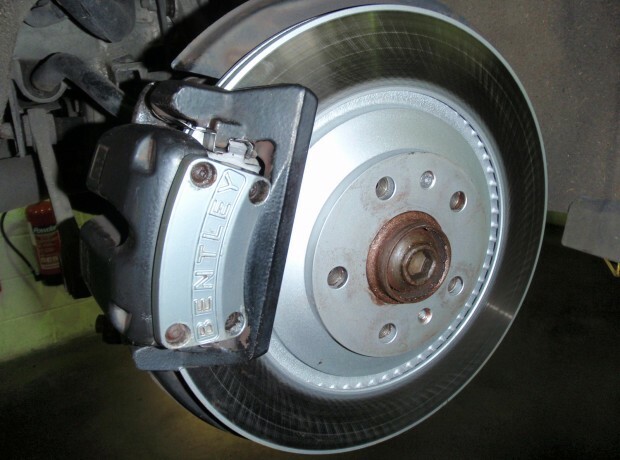 To renew the brake components – including electronic re-set of the electronic parking brake and inclination sensor for automatic release and hill-start – specialist Bentley tools are required. 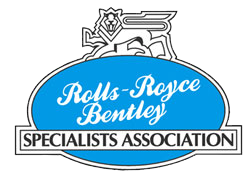 We have all the genuine specialist Bentley tools required to complete these tasks, and only supply genuine replacement parts. 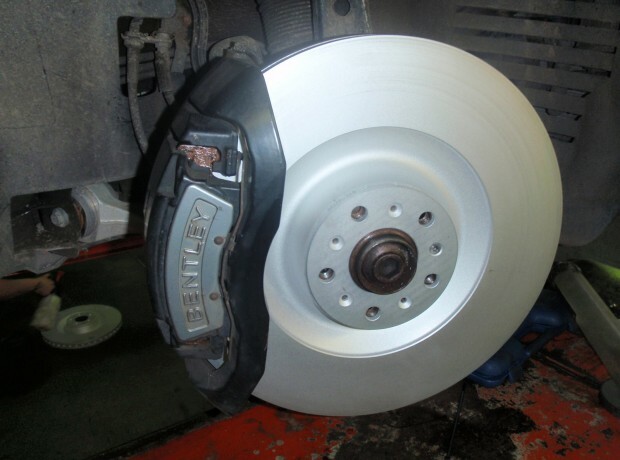 We also offer brake upgrades to Bentley Continental Super Sport ceramic discs specification, should you require additional braking performance. The prices we quote may vary due to manufacturers parts fluctuations from the date of quotation to the completed work. Please feel free to contact our service department with the exact specification of your motorcar. We will advise on service and other works necessary and be pleased to provide you with a personal estimate for your consideration.